Every two weeks, the blogosphere comes alive with something called a Blog Off. 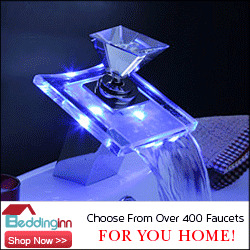 A Blog Off is an event where bloggers of every stripe weigh in on the same topic on the same day. The topic for this round of the Blog Off is "What one thing did you really want when you were a kid?" 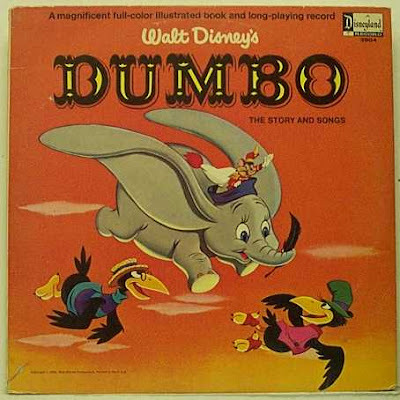 When I was a wee lad, my most prized possession was an LP and an accompanying story book of Disney's Dumbo. I played that LP to the point of wearing it out on a portable RCA record player. I would listen to the story (it was essentially the soundtrack to Disney's 1941 movie) and read along in my story book and be transported. Here's a copy of my old LP I found on eBay. What got me more than anything was the introduction to the Disney story book. One of the first illustrations in it was this map of Florida. It looked so exotic and peaceful. Palm trees were something my Pennsylvania young self could only see in books and I longed to live in a place where they grew. Even as a kid I loathed winter and I ached to live in a place where it didn't exist. The house I grew up in was not a TV kind of place. In fact, we didn't get our first color set until I was heading into high school. I was a very loved and very valued member of a large family. We had a big house and a big yard, something my brothers and I were charged with maintaining. Between all of the stuff we did outside, homework and the tomfoolery inherent when there are six boys under one roof, watching TV never really figured into our lives very much. (The actual intro starts at :20) That's right, The Wonderful World of Disney. In a time before DVDs and DVRs, most of us saw the classic Disney films on The Wonderful World of Disney. They never failed to enthrall me, even though I saw them on a black and white TV. 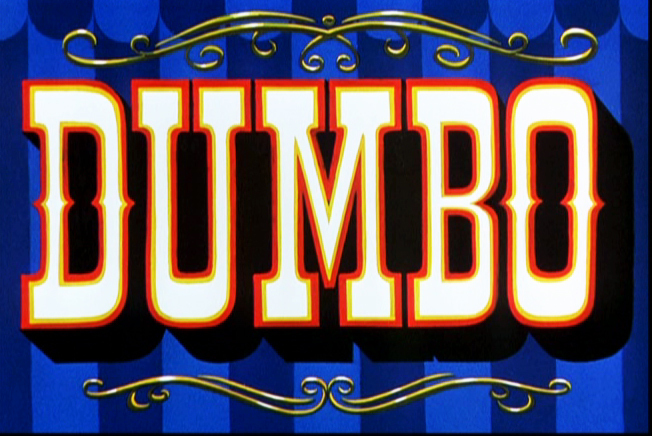 I found the intro to Dumbo. Watch it before Disney yanks it off of YouTube. At one point in those years somewhere in the 1960s and 1970s Old Walt himself introduced the world to his vision of Disney World on a Sunday night during a telecast of The Wonderful World of Disney, something he was planning to build in where else but Florida. I somehow knew better than to want to go to Disney World when I was a kid. We took our vacations in rural Canada, something I loved as much as I loved life itself and to miss that was unthinkable. Even at six or seven or eight, I knew that the Florida thing was going to have to wait. However the die was cast some time around 40 years ago. 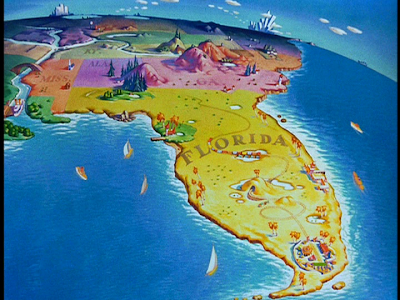 Even then, I knew that some day I would call Florida home. As exasperating as life and times can be in this banana republic sometimes, every time I walk out the front door I see palm trees that I grow myself. It doesn't matter what our ridiculous governor is doing, I sink my feet in the sand and watch the sun setting over the Gulf of Mexico any time I think to walk on the beach at the end of the day. So what that our grandstanding legislature practically insists the world is flat, I have palms and parrots and geckos and 75 degree January afternoons. Every time I hear the wild parrots squawking or hear the thump of a ripe coconut falling I remember back to a time when all of this was unthinkably exotic. I remember back to a childhood lived out in the rolling farmlands of Pennsylvania and I just smile to myself because when it's all said and done, I got what I wanted. So to speak to this week's Blog Off topic, what I wanted more than anything when I was a kid was to lead the life I lead today as a middle-aged man. I toy with leaving this part of the world all the time. Some small part of me remains fundamentally attached to the northeast US. However the palms, the sand, the parrots and the geckos make me want to stick around for just a little while longer. And there you have it. My childhood fantasy, realized. What about you? As the day goes on, the rest of the participants in today's Blog Off will appear miraculously at the end of this post. Keep checking back and check out everybody's posts. 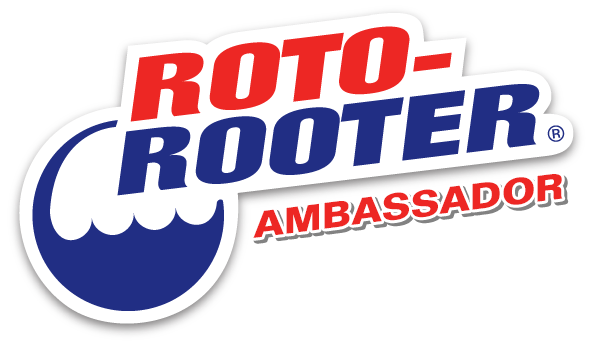 You can follow along in Twitter as well, just look for the hashtag #LetsBlogOff. If you'd like more information about about the Blog Off or if you'd like to see the results of previous Blog Offs, you can find the main website here. As the day progresses, a list of participating bloggers will appear here. Check out how everybody participating tackled this topic. Enjoyed your post, Paul! It brought back a lot of memories. Even though I came from a small family and grew up in a tiny New Mexico town, I'm amazed at how similar the American childhood experience was back then. I had a portable RCA record player, listened to Disney soundtracks while I read or sang along. We also had a black and white TV (until my high school years) and watched the enthralling Sunday showcase of the wonderful world of Disney. And, I'm so glad these and all of life's great experiences allowed your childhood fantasy to be realized. What more could any of us ask? A dear friend of mine who prays for just about everyone told me not so long ago that when she prays for me she prays that I will find fulfillment. It makes me happy to see that you've found that! Thanks Bill. There's a lot to be said for a time when there were only three networks and those of us who were around then had something resembling a shared pop culture. I think that Wonderful World of Disney intro transports all of us who are of a certain age. That's a great story Nick. The fulfillment thing still eludes me but at least I get to live in a warm climate! I was born and raised in Montana. I came to California in 1963, enlisted in the army and was in Germany until 1966. I came back to Southern California and have been here ever since, the last 29 years in San Diego. Nothing in this world could ever get me to return to those harsh winters. I almost squealed when I saw the Wonderful World of Disney clip. Great post. You did your homework. Enjoy your beachiness, and send us some of that 75 degree weather, please. As much as I love New York and Philly Joseph, I don't miss them in January. Ann: That intro never fails to amaze anyone over 40. Those Sunday nights in days of yore are mythical. It is a great story and even better that you're "livin' the dream." That intro music really brings back memories. I must have been only 4 or 5 but I distinctly remember bawling my eyes out when a Disney program was finished. I grew up in Orlando - our family had a fabulous time visiting the park and just riding around on the monorail; back in the day when you could buy tickets per ride, without paying an arm and a leg to get in. We even visitd the preview center in Lake Buena Vista to see the models before the park was finished. 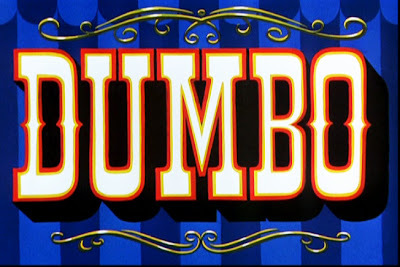 Dumbo, certainly brings back memories. Took my five year old grandson two weeks ago to see 'Cars Two'. So disappointing and am still trying to figure out what age group the film is actually targeting. 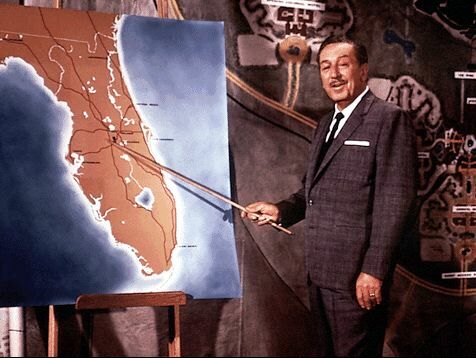 Can't help either to wonder if Walt was still around, what he would think of it all. Enjoyable post Paul. HAVE A GREAT WEEKEND! Thanks everybody, that was a fun one to write.